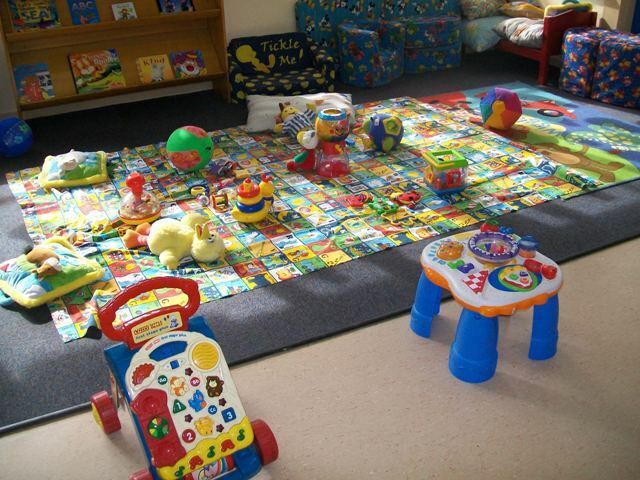 This is our group for all Mums with their Bubs from birth to 18 months to come to play with your babies in a warm and inviting atmosphere incorporated with our Mixed Aged Playgroup. We welcome you and your baby to any of our sessions for FREE for babies up to 12 months, half price ($2.75) to 18 months then full Mixed Aged Playgroup fees apply. (Thursday’s 9.45 – 11.45).